Buzz! The alarm pulls me from a dream. Six am already? I stumble into the shower, get changed and try to spoon some cereal into my mouth. Then, I’m on the bus. Beside me is a big, bearded guy whose elbow is pressed into my ribs. It’s hot. There’s no air. The journey seems to take forever. And while we’re stop-starting through the city I look out the window and notice a flash of colour. It’s a cyclist zipping past our bus. Then the cyclist is gone. And we’re still stuck in traffic. But I have an idea. And that, dear readers, is why I decided to invest in a city bike. I’ve always been a cyclist, but I always saw it as a weekend activity or a way to see the world – never as a means of getting to work. My reason for not cycling on my commute was that I didn’t have a place to store my bike at the office. But a city bike takes away that concern. I chose a bike specifically designed for city living. 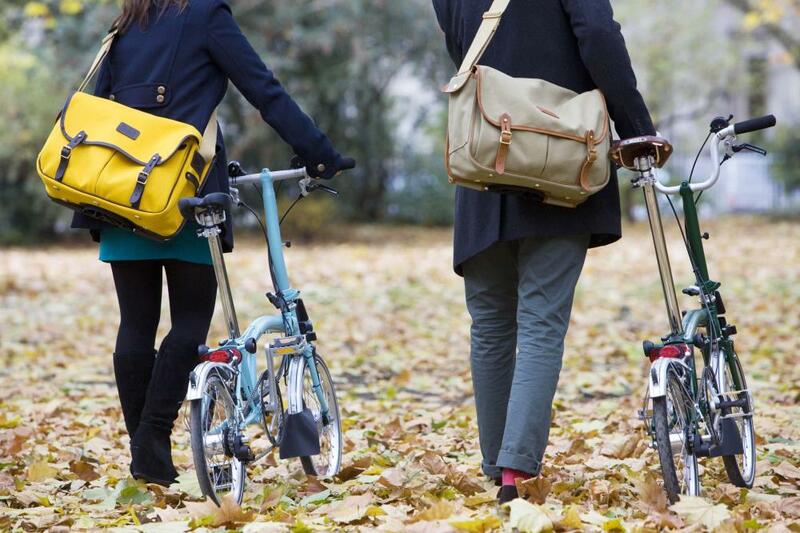 These bikes offer features like responsive handling, reliability and the ability to be folded up and carried. 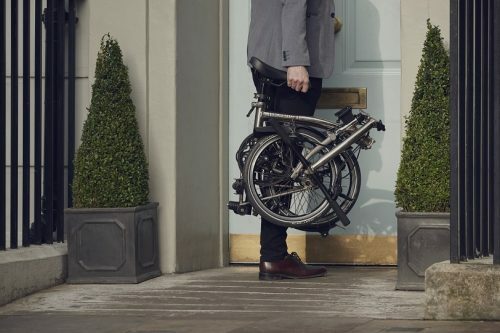 It is this last feature which really sets a city bike apart, as it allows people like me to take them into a building or even onto public transport – so I can take the bus or train part of the way to work and then cycle the rest of the way. The one I went with is also designed so that when you fold it, the mechanical parts (which might ruin my clothes) are safely tucked away. And how does it perform? To be honest, a smaller city bike took some getting used to because I’ve always chosen mountain bikes, but I actually came to appreciate the easy handling and surprisingly enjoyable ride. ‘Nifty’ is the word that springs to mind. It is also possible to go one step further, and to pick out a city bike that doesn’t just give you the option to fold it when necessary, but that offers a powered ride. 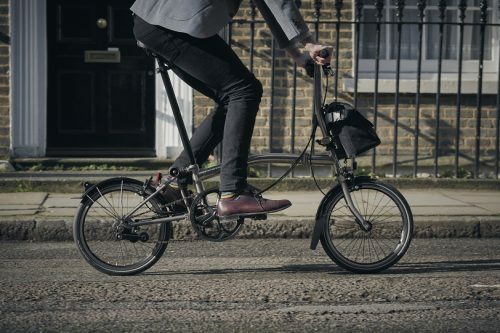 This could be my next upgrade, because electric city bikes can greatly extend your range when it comes to commuting, allowing you to power your way to work when you are in a hurry. And the best thing about them? You can also choose to operate them in peddle mode. So, you can still enjoy real cycling when you want to. You can also recharge the bike anywhere that there is an electrical outlet, so you don’t have to worry about running out of power. As I mentioned before, I’ve always been a cyclist and with my city bike this sport has become a daily habit. Cycling to work and back has definitely improved my fitness and given me greater endurance for weekend mountain biking trips. In fact, I think I enjoy trail biking more now that I am fitter. But sometimes I like to take my city bike out on weekends to explore my neighbourhood and visit nearby coffee shops. After all, cycling doesn’t always have to be serious.